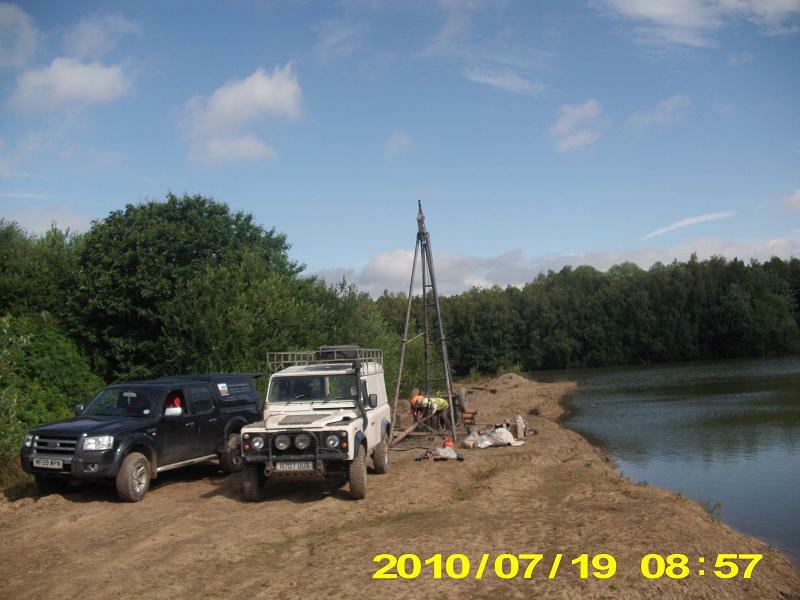 The Land Consultancy Ltd (TLC) was commissioned to undertake a preaquisition borehole and geophysics survey of a large disused clay and sand and gravel quarry site near to Doncaster. The sand, gravel and clay drift deposits were of Glacial origin; the water bearing sand and gravel deposits overlay the clay soils at depths of approximately 5m. The main interest in the site was determining the volume and suitability of the clay present which had historically been extracted from the quarry and utilised to form low permeability capping layers to landfills. The investigation confirmed that on the clay was suitable for use in landfill capping layers and that a large volume of clay remained. However, as the clay had a high shrink/swell potential care TLC advised that would be needed during placement in hot/dry or wet weather, so as to avoid bogging down of plant and to ensure that the highest possible dry densities are achieved. site investigation works and laboratory testing of the clay should take place prior to its excavation to ensure suitability. Exploratory holes are routinely surveyed used a Leica Smartrover GPS system with a stated accuracy of better than 10mm horizontal and 20mm vertical. Surveying commissions have also been undertaken by TLC on several wind farm sites, e.g. 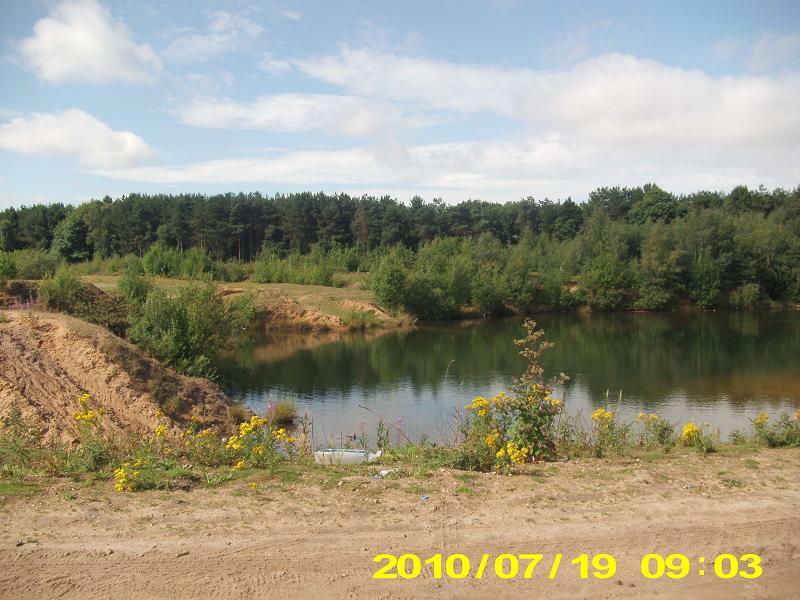 to survey the boundary of contaminated soil at the surface as determined by trial pitting site investigation works and to survey the boundaries of an existing quarry which was intended to be re-opened as a borrow pit during the construction phase. Coordinates are supplied following completion of the works, as well as a CAD drawing showing the results of the survey works.